Looking to visit somewhere new this year that hasn’t been tagged to death? Us too! We’re a bit over Paris, and Berlin feels done to death. This year we’re all about avoiding the tourist traps and embracing our inner explorer. There are so many great reasons to swop Majorca for Montenegro, or make Split just a jumping off point for a deeper dive into the hidden gems of the Croatian coastline. Lesser known holiday destinations are often cheaper to get to, and living costs can be way more affordable if tourist crowds haven’t driven up the prices. (Shout out to the 1€ beers we enjoyed in the Porto suburbs last summer!) There’s something about exploring somewhere that’s only described with a few sentences in the guidebook which makes you feel like more of a tourist - in a good way. You’re curious! You’re brave! You’re getting pics for the ‘gram that won’t be copied by your mates in two months’ time! So read on for inspiration, and hopefully a few more totally unique destinations for your bucket list. 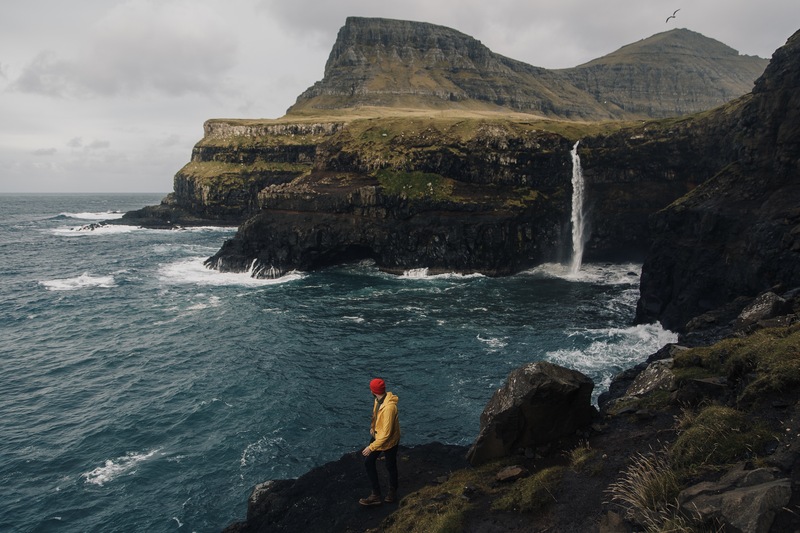 Most fans of bleak Scandi crime dramas and stunning landscapes head to Iceland or Norway for their fix, but the Faroe islands have all this to offer and more. They’re home to insanely cute puffins, there are incredible natural sights like the Mulafossur waterfalls, and the petite capital Tórshavn is packed full of pretty colourful houses. Sitting pretty on the Sloenian coastline, Prian is a more relaxed alternative to the buzzing cities of the Adriatic (like Dubrovnik). The beaches are popular but haven’t yet reached peak tourist, so you won’t be fighting for sun loungers just yet. Portorož beach is particularly stunning, and make sure to take a drive or wander through the surrounding countryside - you’ll find olive groves and vineyards galore. Download the local history app Nexto to for a unique insight into the legacy of Piran - point your camera at buildings around the city to uncover their stories. Tucked away in the Salzkammergut region is Lake Hallstatt, one of the prettiest Alpine lakes in Austria. It’s an outdoor adventure playground crossed with a real-life Disney village - every photo of this area looks Photoshopped to perfection. Take the mountain railway from the town of Hallstatt to a historic salt mine, or explore the Dachstein Ice Caves and the Mammoth Cave in Obertraun - both be reached by cable car. Which as we all know is the most fun way to travel! Minsk is still a bit of a Soviet throwback: if you enjoy bleak yet impressive Socialist architecture, then this city will fulfil your concrete fantasies. Check out the retro buildings lining Independence Square, and the realist military monuments of Victory Square, before exploring one of Minsk’s charming, leafy parks. Up until recently, Minsk hasn’t been the easiest destination to explore thanks to a limited visa regime, but now citizens of 74 countries can visit visa-free for up to 30 days through Minsk National Airport. It’s the perfect spot for non-touristy tourists. Probably the sparkliest hidden gem in this list of hidden gems is this literally picture perfect Italian fishing town perched on the Ligurian coast. Tourists flock to this area to visit the world-famous Cinque Terre; five stunning seaside towns connected by cute boat rides. 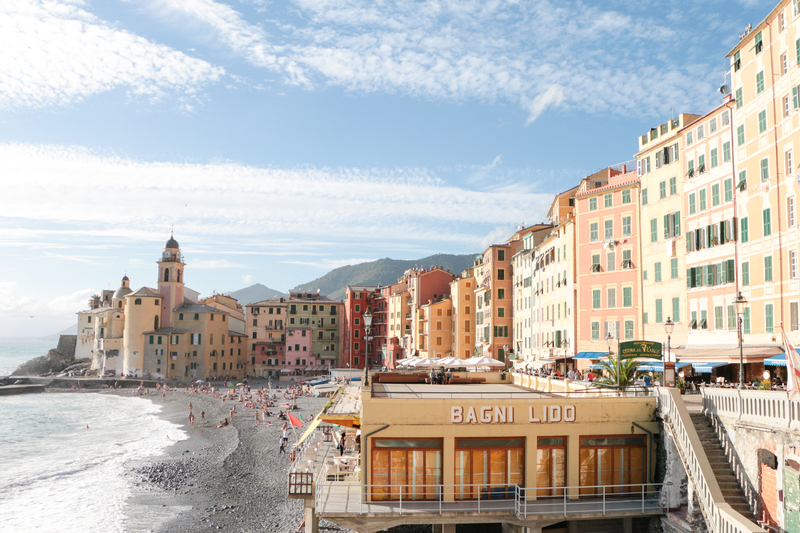 Camogli has the same colourful houses, delicious bakeries and pretty artisanal shops as the Cinque Terre towns, but with a much more relaxed atmosphere. The Cenobio Dei Dogi hotel is truly Instagram-worthy, and even at its busiest (during the annual fish festival on 13th May - be sure to check out the town’s 28-ton pan!) the town maintains a lovely chill vibe.